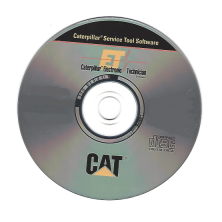 Caterpillar Electronic Technician (Cat ET) is diagnostic software used by Caterpillar dealers. It’s required to communicate, diagnose and service electronically controlled Caterpillar engines and machines. When connected to an ECM, a technician has the ability to diagnose existing and potential problems, configure the product, and obtain data for analysis. If you’re working on Caterpillar engines, this is the “go to” software. Not only does it make it easier to hire top notch technicians but it makes it easier to impress paying customers………………and bring them in. Includes a 12 month subscription.